Saturday 24th February 2018, from 3pm until 5pm, are two hours spent at Vale Park that I will never get back. I do hesitate to say this but, the best word to describe what I witnessed on the football pitch is ‘garbage’. I’m sure I’ve seen Rugby Union matches where the ball has been on the grass longer than it was on Saturday at Vale Park! Vale started the match quite well. Some passing, some movement and we were on top and having the best of the play. Newport looked like a poor team. Surely it was only a matter of time before we took the lead. Sadly, it was not to be, and after around twenty minutes Vale’s play deteriorated into kicking the ball long to the increasingly isolated Pope. To my mind we don’t have the type of personnel to play football this way. I would like to know what happens during the week in the training sessions as we have seen precious little evidence of it during our matches of late. I’ve listened to people tell me we won’t go down, that there are two worse teams than Vale in League Two. I am never convinced by this. 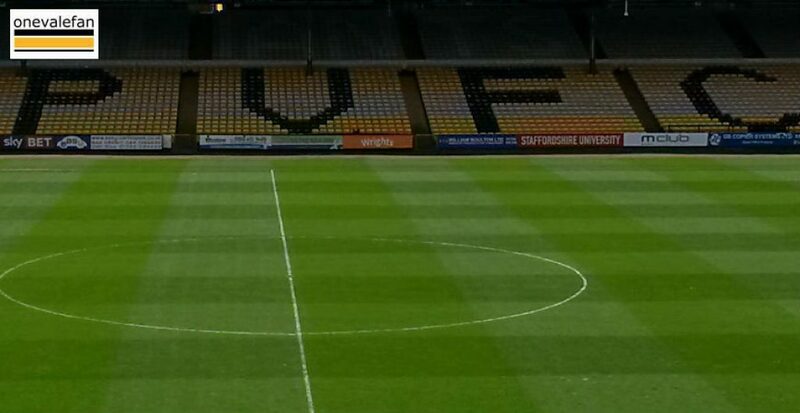 The teams around us have done their best to keep Vale away from the relegation zone. Well it’s time to wake up and smell the coffee. 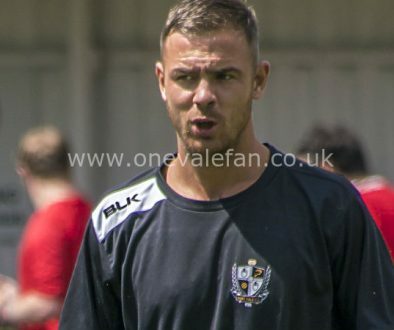 Vale are in free fall and relegation to non-league football is a very real possibility. If we are to be relegated then, I hope, we do so playing football and positively trying to win games rather than not lose them which is what it feels like at the moment. Let’s start on Saturday at Barnet. Let’s go there with energy and the ambition to win, not just hoping ‘not to lose’. And let’s not be under any illusion where the problem lies. It’s certainly not with Aspin. He needs to stay and build a team regardless of what division we are in next season. 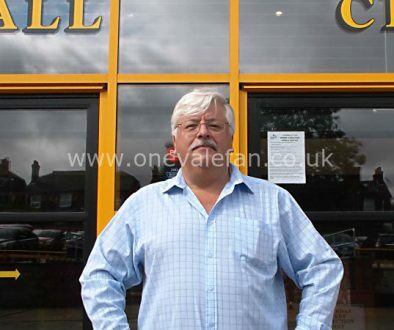 Norman Smurthwaite is the reason we are facing the abyss of non-league football. He has said we would stay up and he would do whatever it takes to do that. If denying Aspin the funds to keep hold of the likes of Gavin Gunning is his idea of supporting the manager, then we are not only doomed this season but the very existence of the club is in doubt too. 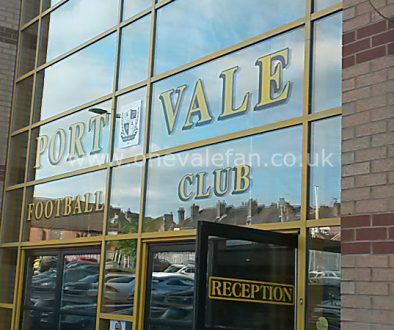 These are worrying times for all Vale fans and this is unlikely to change until we have a new owner.